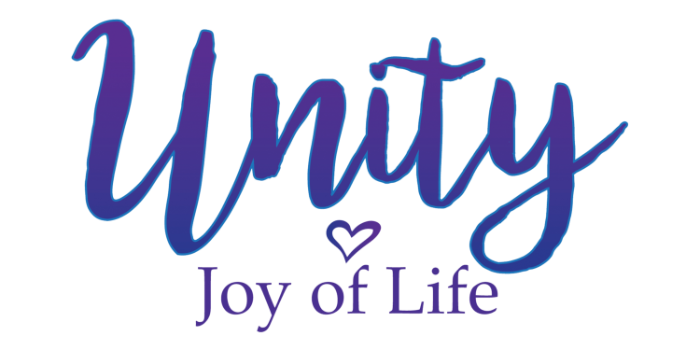 Nancy Norman is an ordained Unity minister, She has served two churches in California, and for the past 25 years was the senior minister/CEO of Unity Church of Delray Beach, located in Delray Beach, Florida Nancy is a noted speaker, workshop leader and author. Her thoughts on the principles of life and how to apply them, have been published in Unity Magazine, New Thought Magazine, and Recovery Today Newspaper. Reverend Norman was a regular contributor for 10 years to the Sun-Sentinel newspaper and contributing author for Louise Hay’s book “Gratitude." Nancy Norman is a native southern Californian. She lived for 15 years in Caracas, Venezuela and two years in Mexico City, Mexico before entering the ministry. She studied merchandising, fashion and theatre at Stephens College in Columbia, Missouri. Nancy has many interests. They include; cooking, entertaining, art, and reading, however, the study of metaphysics and teaching a spiritually empowered way of living through positive, practical Christianity, is her greatest joy. Nancy’s personal vision, “To empower people to realize their God-given potential,” has touched and enriched many lives. She inspires people to look beyond circumstances, to raise their vision, know what they want, have faith and expect the desired outcome to become a reality in their lives.